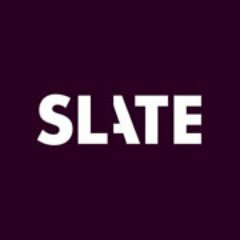 Slate is hiring two podcast producers. One position is for a Narrative Podcast Producer, and the other is for a Business and Technology Podcast Producer. Slate is looking for an experienced podcast producer to help them make future seasons of their smash hit Slow Burn and other scripted narrative shows. The person we’re looking for has a keen grasp of all aspects of storytelling. They can identify the best tape from hours of interviews, and spot what’s missing while the interview is still in progress. They’re happy spending hours scouring news archives for the perfect clip. They can move adroitly between booking, recording, editing, project managing, and troubleshooting. They can track and integrate notes from multiple sides and turn around careful, sensitive edits and mixes on tight deadlines. The position can be located in Brooklyn, New York, or Washington, D.C. 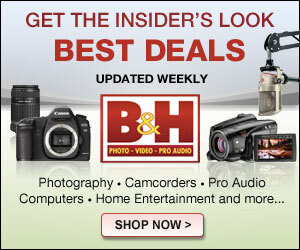 Here are some details about the Business and Technology Podcast Producer position. The person we’re looking for is a deft and speedy audio editor and adept booker and guest-wrangler. 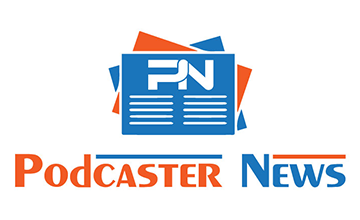 They have a sense of what works and what doesn’t in audio, an interest in technology, business and journalism, and a wealth of ideas. Ideally they’d have experience with and insight into both conversation-driven and scripted shows. For more details about either of these positions, visit the Slate websites where the job listings are posted.